Fortunately, I follow my own advice and the passwords the attacker were after are quite long and truly random. So I don’t believe my passwords can be guessed that way. 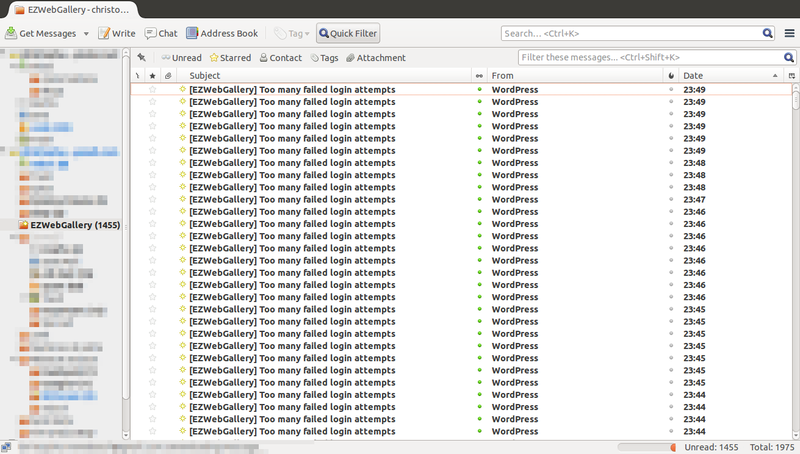 By the way, Arstechnica published an excellent guide on how to easily increase the security of your WordPress. A must read!